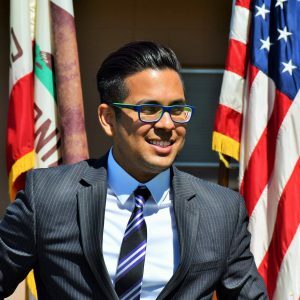 The Guillermo Moreno show is a conservative talk radio show in Fresno, California and it just happens to be hosted by someone I went to college with, Guillermo Moreno! Guillermo was kind enough to come on and share the story of how he went from Democrat to Republican, lawyer to talk radio show host and more. We also answer some listener questions and talk a little politics.